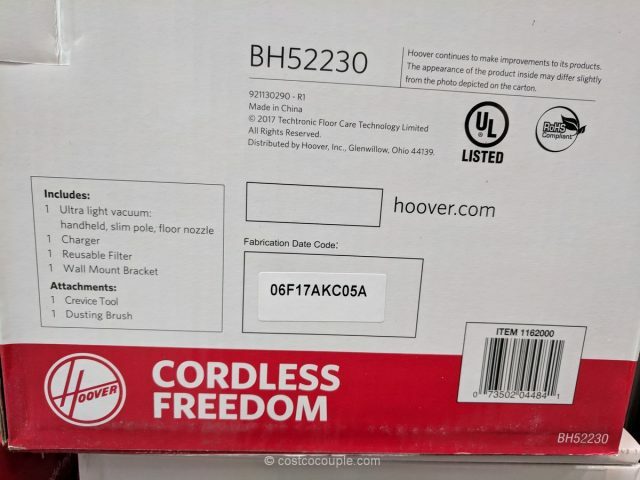 The Hoover Cruise Cordless Multi-Floor Vacuum is a versatile vacuum that can covert into a handheld as well as reach up high with its long slim wand. 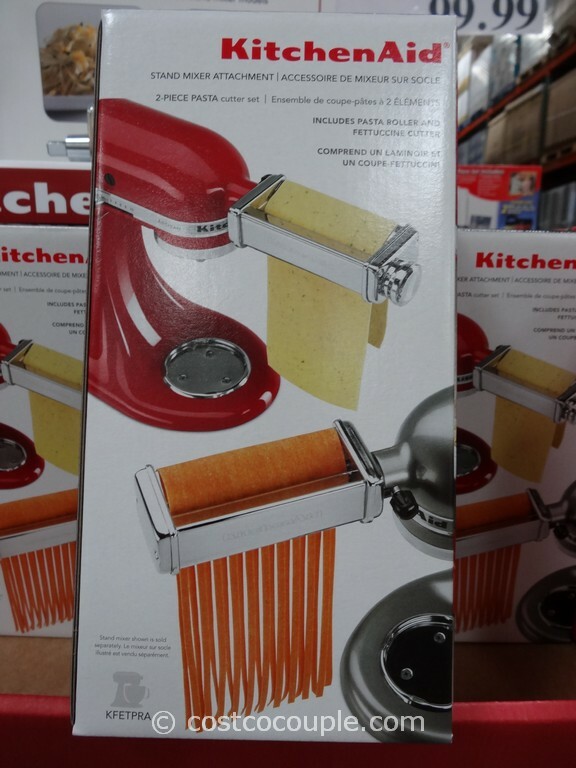 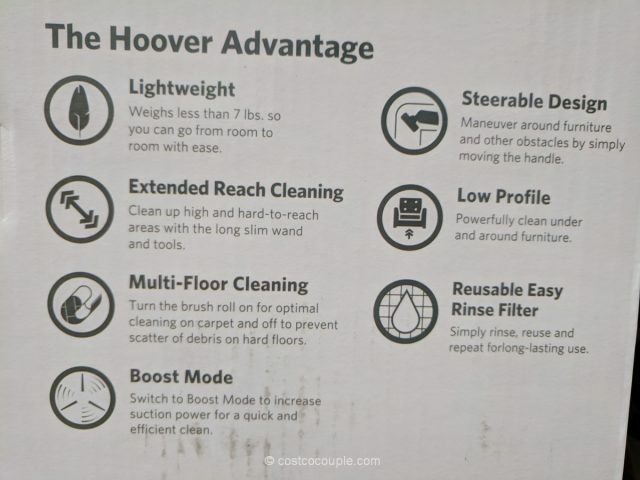 We purchased a Hoover cordless stick vacuum from Costco a few years ago and it works great but I do wish that it has those two additional features. 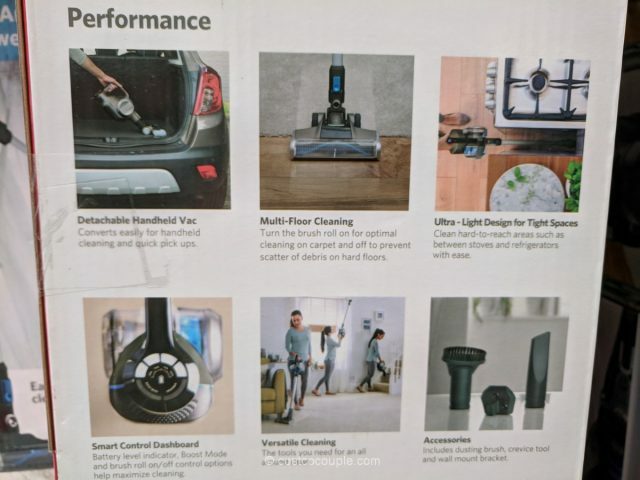 The handheld will be useful for vacuuming the car and it’d be nice to reach the ceilings and vacuum the pesky cobwebs that sometimes show up. 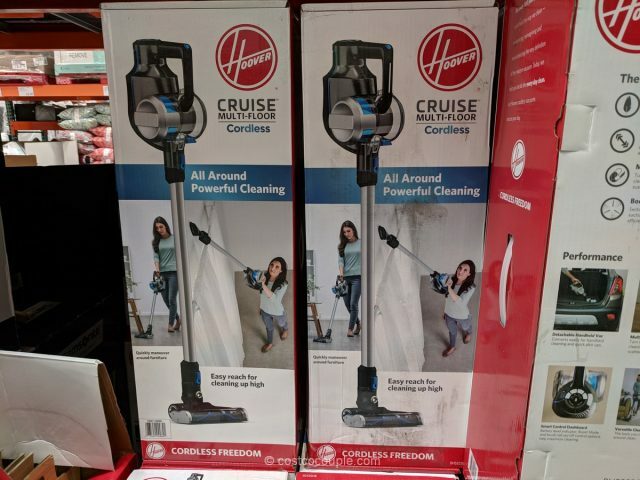 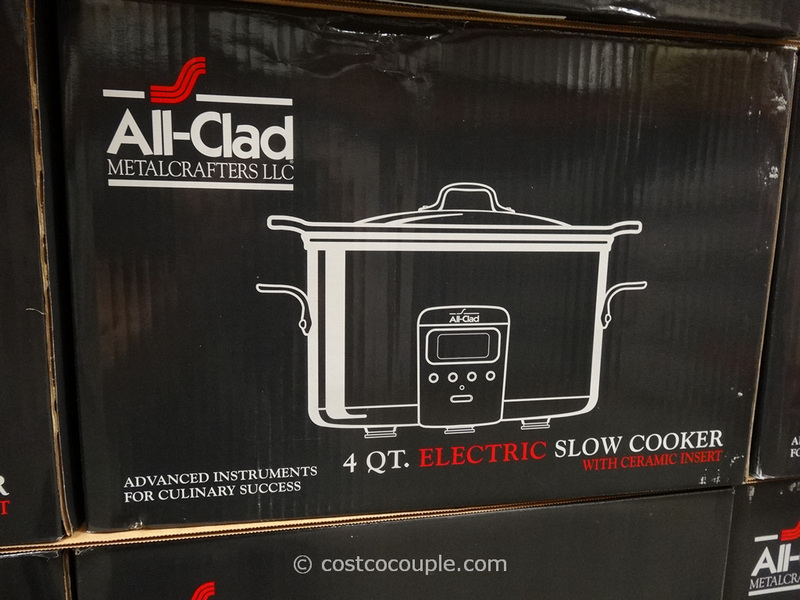 The Hoover Cruise vacuum is also lightweight, weighing less than 7 lbs and can be used for multi-surfaces. 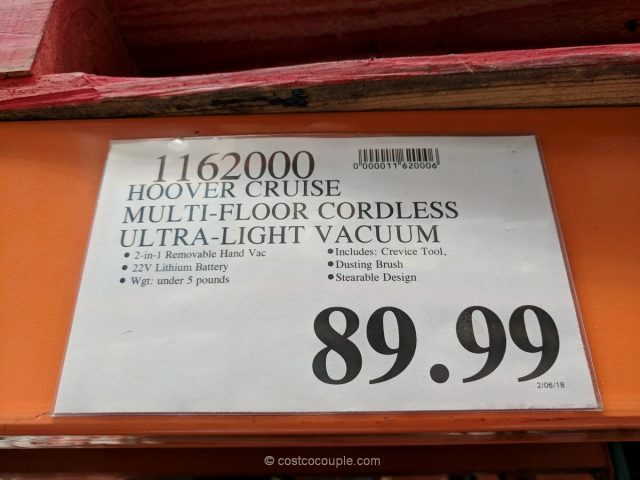 The Hoover Cruise Cordless Multi-Floor Vacuum is priced at $89.99.